Superior companies are innovators, but it is not creativity alone that leads to increased market share, higher return on investment, or greater profit. Rather, success in business is ideas PLUS action. Bandrowski shows that the business objective of developing new ideas is not to find solutions for their own sake, but to seek new ways of viewing a business and therefore compete more effectively. 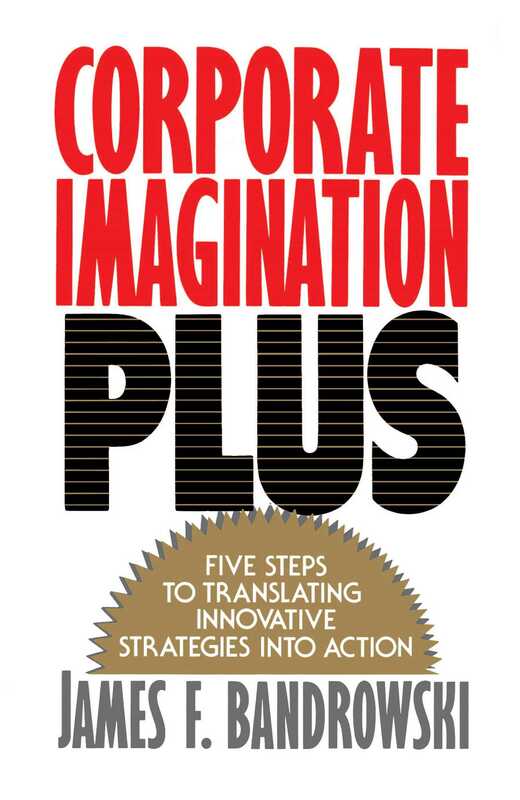 Using hundreds of examples, the author develops a five-step plan that will help a senior manager create and implement a company-wide vision, or assist a division or department manager in setting a strategic direction for his or her unit.